Max has made millions teaching network marketers how to turn their social network personal profile into a broadcasting platform that impacts millions and makes them millions of dollars. His track record of developing social media six and seven figure income earners in network marketing is legendary. For over two decades, Max Steingart has dedicated his life to discovering the most advanced methods of harnessing the power of social media for every type of business. Today there are tens of thousands of social media experts promoting their own brand of ‘how- to's’ and ‘systems’. Most of them received their basic training going through one or more of Max’s social media trainings that he has created over the past two decades. 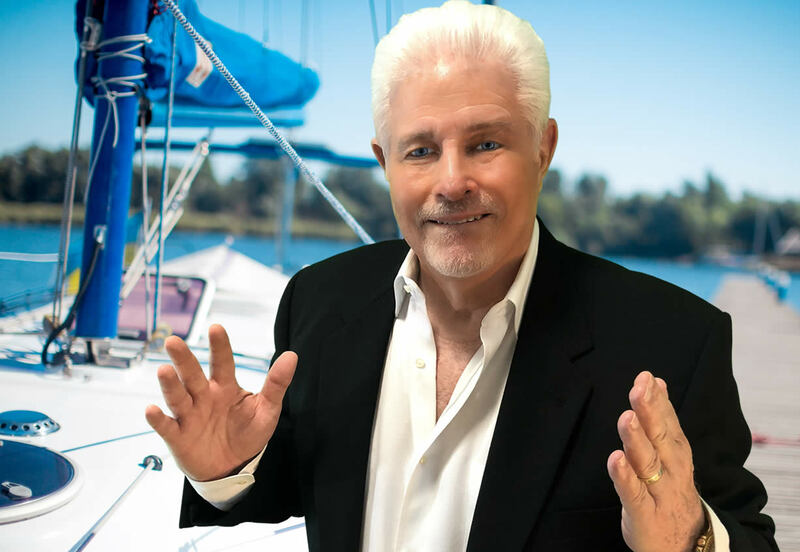 Since 1995, Max has been a passionate innovator and has devoted his time to researching, studying, understanding and teaching the secrets of prospecting and recruiting on social networks with his FOUR (4) step online relationship building system. He has led the way in providing cutting-edge information, tools and training for all kinds of professionals including: network marketers, affiliate marketers, Internet marketers, business owners, entrepreneurs, authors, speakers, trainers and aspiring social media gurus looking for new business, clients, customers, distributors or friends on the Internet. 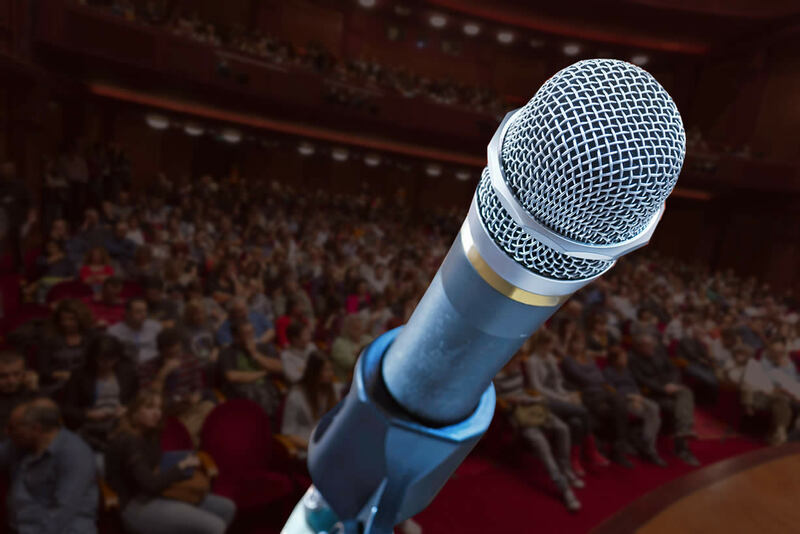 Max has shared the stage with top business leaders, celebrities, best-selling authors, and professional athletes at large conventions and smaller venues around the world. Max has written over 1,000 articles, five books and has produced six audio programs on Social Network Marketing. His articles have been posted on over 11,000 web sites and in dozens of publications. In addition, he’s a contributing writer to many industry publications, a popular faculty member on most of the online Internet training platforms, and has been a guest speaker on numerous radio shows. People around the world have benefited from the high energy, impact and humor of his life changing technologies. Max’s ability to simplify and break-down complex concepts into usable tools, coupled with his playful and entertaining style, have made his social network trainings among the most popular available in today’s marketplace.